We’re off gallivanting (actually, we’re watching Homeland with vodka) so just a super quick recipe tonight – but BY GOD it’s good. 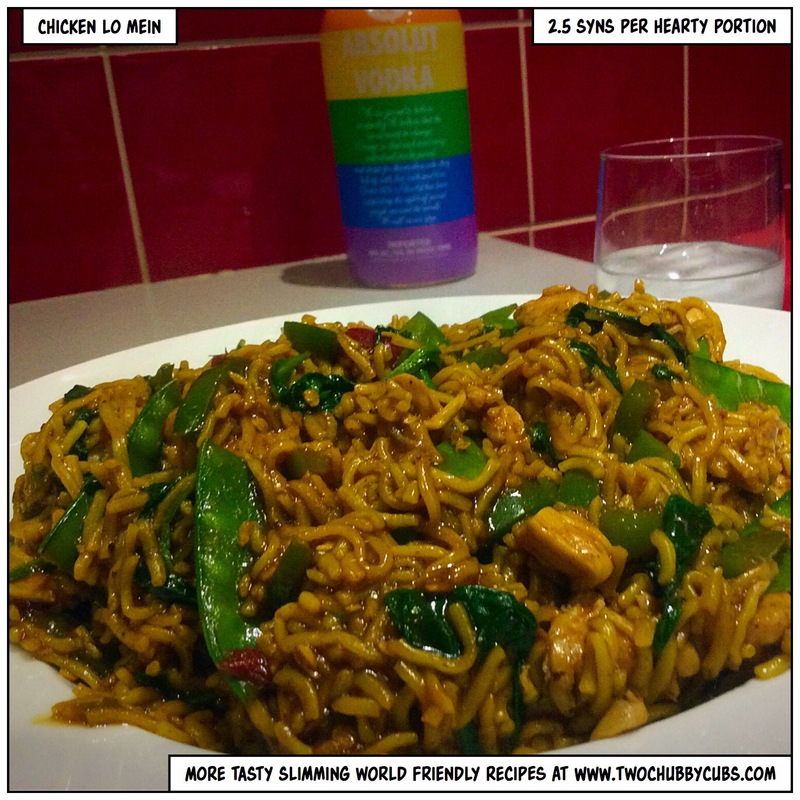 The sauce does use a lot of ingredients but they’re Slimming World staples – I bet you have them in your cupboard. Mirin is rice vinegar, before anyone asks. Seriously, I dare not use bloody panko again! Made this tonight – OMG – lovely!! Apart from the fact I must have had a twitch when I measured the chilli! Thx guys!